Interest in the project remains strong and TransCanada will look to continue to secure additional long-term contracted volumes. TransCanada Corporation recently announced it has successfully concluded the Keystone XL open season, securing approximately 500,000 barrels per day of firm, 20 year commitments, positioning the proposed project to proceed. 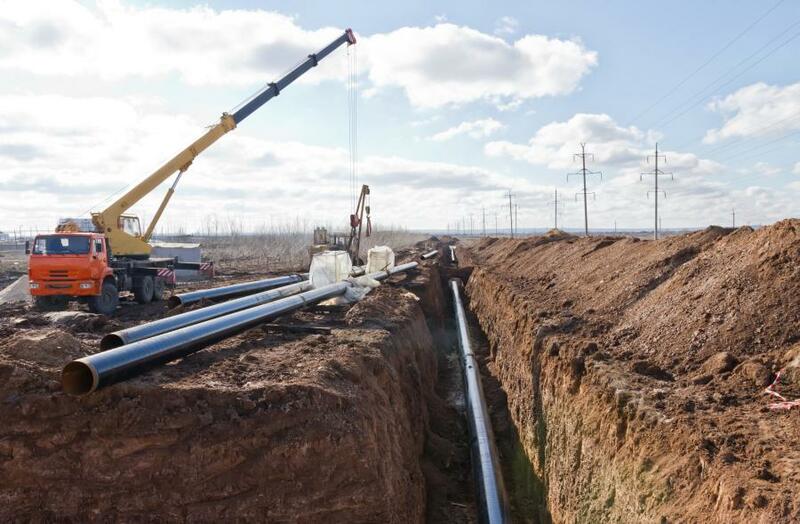 Interest in the project remains strong and TransCanada will look to continue to secure additional long-term contracted volumes. This announcement builds on the Nov. 20, 2017 decision by the Nebraska Public Service Commission to approve the Keystone XL route through the state. The approved route was based on a comprehensive review of the evidence submitted by all parties in the hearing process as well as state agencies to ensure it has a minimal impact to the public and to Nebraska's natural resources. "Over the past 12 months, the Keystone XL project has achieved several milestones that move us significantly closer to constructing this critical energy infrastructure for North America," said Russ Girling, TransCanada's president and CEO. "We thank President Donald Trump and his administration for their continued support and appreciate the ongoing efforts of Nebraska Governor Pete Ricketts, the Nebraska legislative and congressional delegation, Omaha Federation of Labor, Nebraska State AFL-CIO, our customers and various stakeholders to advance this project. Furthermore, we appreciate Alberta Premier Rachel Notley for her government's commitment to the project which was instrumental to achieving the commercial support needed to proceed," said Girling. TransCanada is continuing outreach in the communities where the pipeline will be constructed and is working collaboratively with landowners in an open and transparent way to obtain the necessary easements for the approved route. Construction preparation has commenced and will increase as the permitting process advances throughout 2018, with primary construction expected to begin in 2019. The project is expected to generate tens of millions of dollars in local tax revenues, supporting first responders, schools and hospitals, as well as roads and other local infrastructure. Enhanced standards and utilization of the most advanced technology will help ensure Keystone XL will be built and operated to uphold our fundamental commitment to safety and the communities we serve.